Charly Fernbach 4th overall in the 2015 mini-transat on his Pogo3. Bravo! 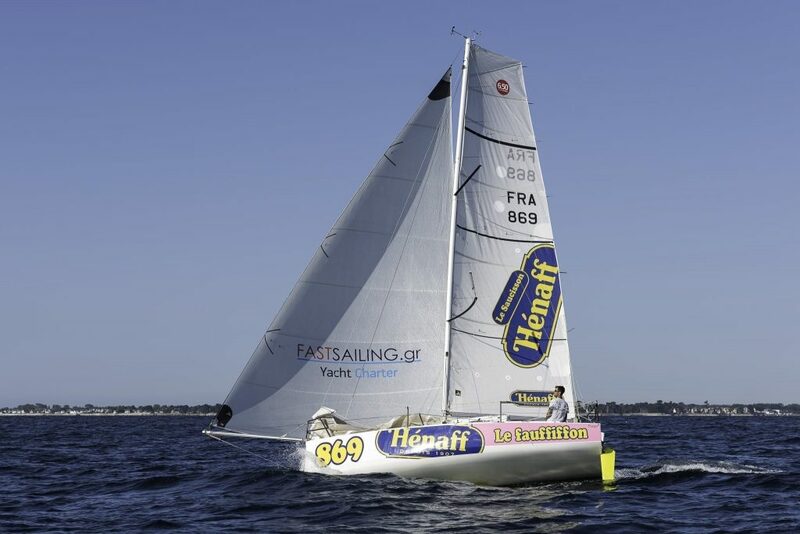 A big BRAVO to Charly Fernbach for achieving 4th overall position in the 2015 Mini-transat on his Pogo3! All that in his first solo transatlantic crossing. What an accomplishment !!! 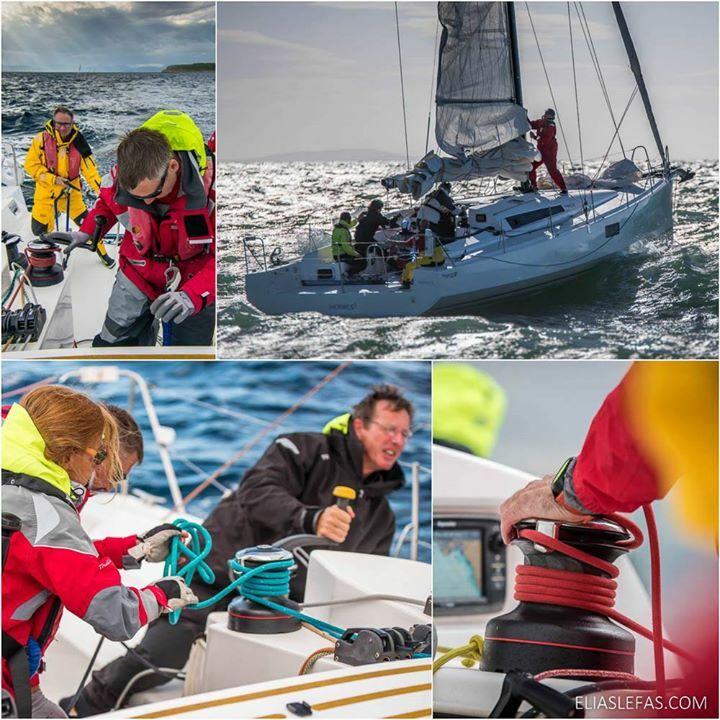 Charly will be one of our skippers in the “Offhore/Train & Race” course in March 2016! 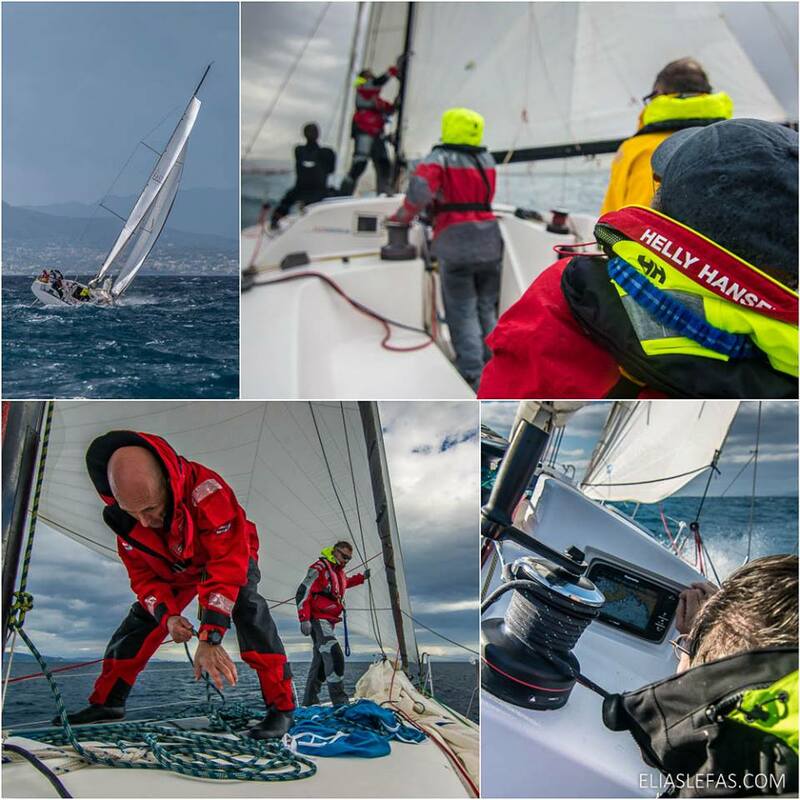 Experience non-stop sailing in true offshore conditions, train and race the Hydra regatta. 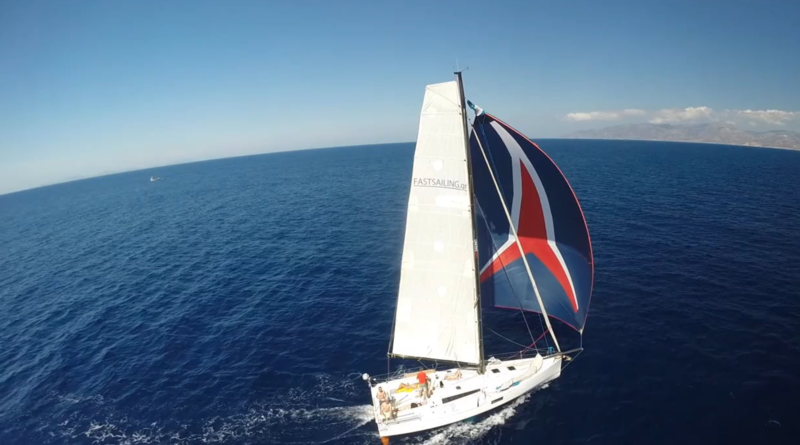 8 days of super (and fast) sailing on our Pogo12.50s! March 20-25 2 days of non-stop navigation. 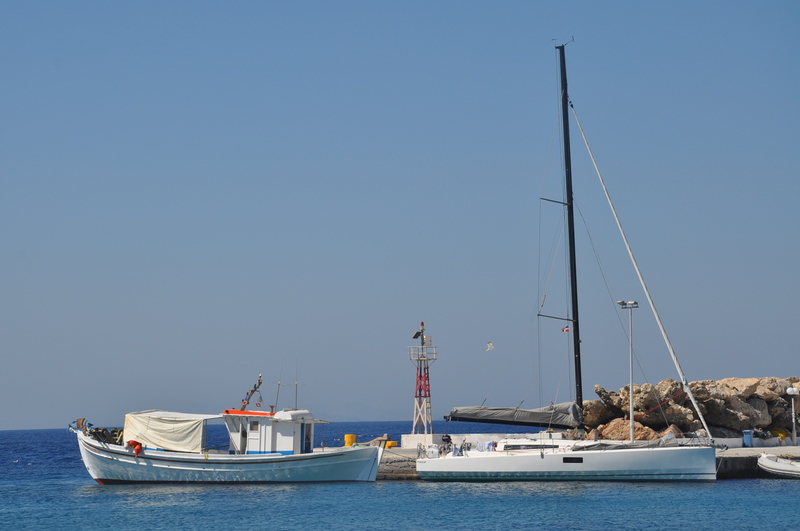 Pogo36 will join our fleet in early 2017… stay tuned!